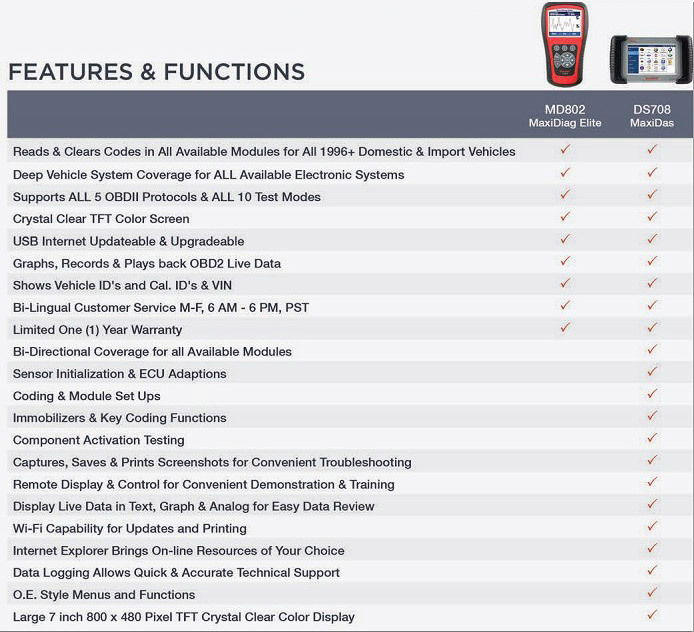 Autel new MaxiDiag Elite Series, the most advanced and multifunctional scan tools powered by its exclusive technology, are designed for technicians to troubleshoot either the basic four systems or all the systems for most of major vehicles on the road today. This new diagnostic platform delivers fast and easy diagnostics at the right price. This item need two days to prepare!Pls forgive the delay! After one year's free upgrade,the upgrade for software will charge 100 USD. This new diagnostic platform delivers fast and easy diagnostics at the right price.